The Bard’s Tale IV will cost $34.99 instead of $39.99 when it releases on PC next Tuesday, according to an official announcement from its developer, inXile Entertainment. This is due to another achievement being unlocked for the game’s wishlist initiative, inXile explained. In The Bard’s Tale IV, players will be able to create their own character and choose between four different archetypes: Bard, Rogue, Practitioner, and Fighter. There are 60-70 skills available for each and they can unlock 21 unique classes in total, according to the game’s Steam page. Players will also be able to put together a party, explore the game world & its many dungeons, and battle enemies by using the game’s turn-based combat system. 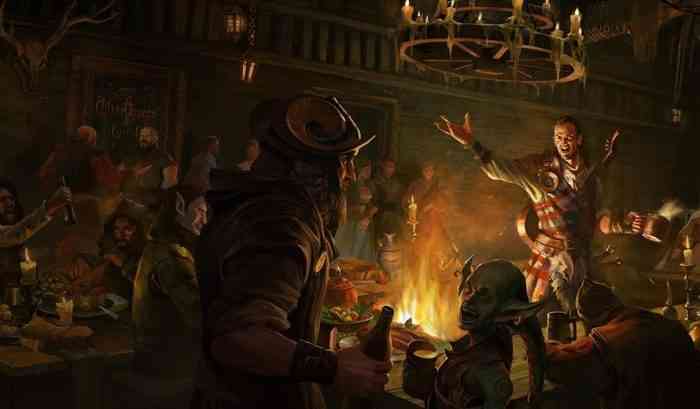 What do you think of The Bard’s Tale IV so far? Let us know your thoughts in the comments section below!